URGENT: STOCKS ARE AT THEIR LOWEST IN 15 YEARS. 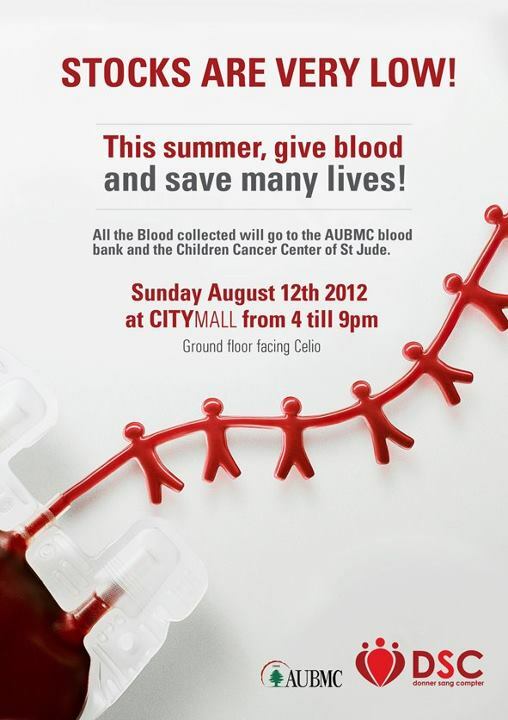 An URGENT BLOOD DRIVE will take place this SUNDAY AUGUST 12, at CITYMALL – Dora, between 4 and 9pm. JOIN US IN 3 DAYS’ TIME, DONATE BLOOD, SAVE LIVES. If you’re a first time donor, it’s your chance to save lives!